Hardline Products® Hour Meter and mounting bracket for the Honda EU 1000I, EU2000I & Eu2200Ic of Generators. Mounts to air cleaner cover inside engine compartment. • Save money buying bracket and hour meter in one package. • Includes Hardline Products Hour Meter (HR-8063-2), fasteners, gennerator bracket, log book and screws. • Made by Hardline Products® for excellent fitment and reliability. 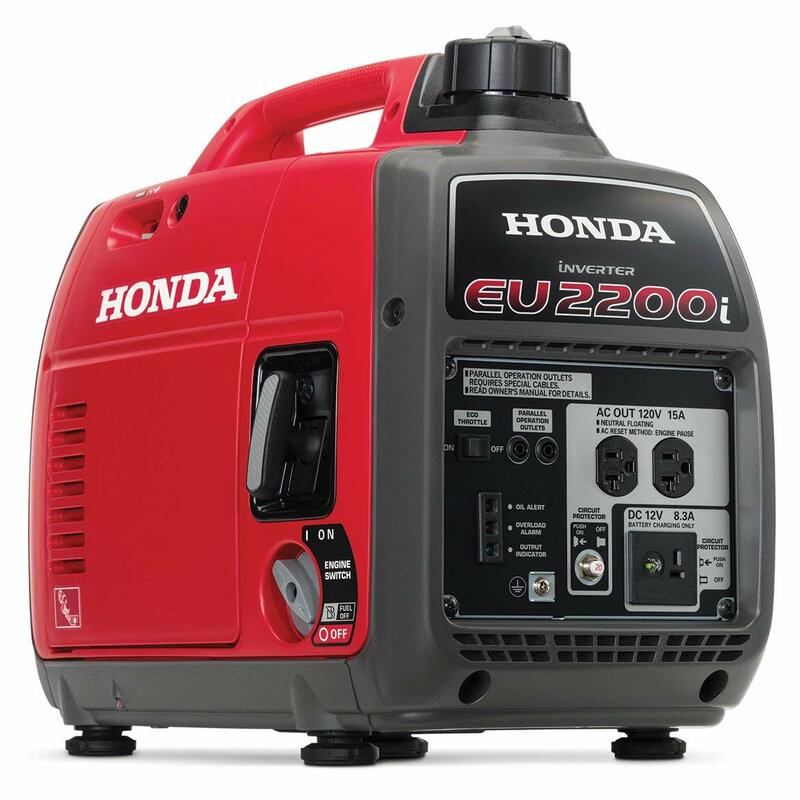 • Fits Honda EU 1000I, EU2000I & Eu2200Ic Generators. • Bracket Made from billet aluminum. • Easy Install, no drilling or cutting needed. • Bracket Made in the USA. Hour Meter designed and assembled in the USA with Globally sourced parts. Includes one Surface Mounted Inductive Hour Meter, bracket and fastners. This hour meter is the most cost-effective method of performing service. Knowing what to service and when, is the key to a successful preventative maintenance program for your generator. Meter displays can be read at all times, with engine off or on. There is no clicking like mechanical meters. Installation is easy with simple patented one wire hook-up. Includes two (2) trip meter modes (TM1 & TM2) which are resettable like the trip meter in your car. Solid state electronics, modern LCD, superb environmental durability and enhanced functionality offer today’s leading OEM’s the best of all possibilities without sacrifice to performance, operation, or budget. Encapsulated epoxy case makes the unit water resistant. 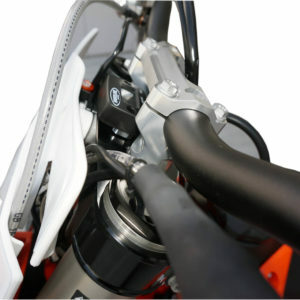 Works any Gas Engine -two or four stroke. Easy Installation – bolt bracket, screw on meter and install. Excellent for use on portable or fixed generators. Hour glass symbol appears and flashes on/off to indicate counting time. Unit measures 2 1/8″ length x 1 1/2″ wide x 5/8″ high. Pick-up wire is 14 inches in length can be trimmed.